Distinction is a producer from the UK, with an ear for making bass drenched tracks. Having produced dope remix's and re-fix's of tracks by the likes of Frank Ocean, Usher and Danny Brown (all of which can be streamed/downloaded via his Soundcloud), and worked with the likes of The Others and Kromestar, Distinction is certainly making waves in the bass music world. 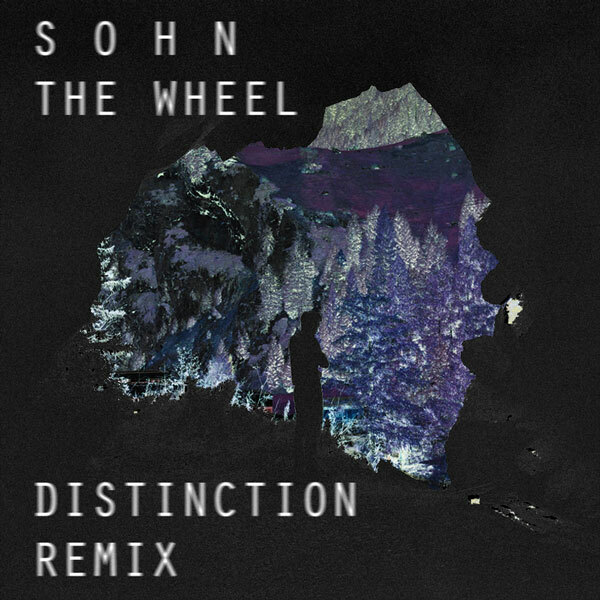 His latest re-fix is one of up and coming artist SOHN's "The Wheel". Distinction has focused his attention on re-inventing the track with pitched vocal's, haunting Rhodes chords, all underlined with a deep low end that is accustomed in the majority of his tracks. The way in which his remix has come together has given it a whole new feel and edge in comparison with the original. Having accumulated 85,000 plays in the space of 8 months last year, and with 3 new tracks doing the rounds online, Distinction has really started 2013 with a bang. Keep your eyes and ears locked onto Earmilk for any new tracks from this bass music heavyweight!